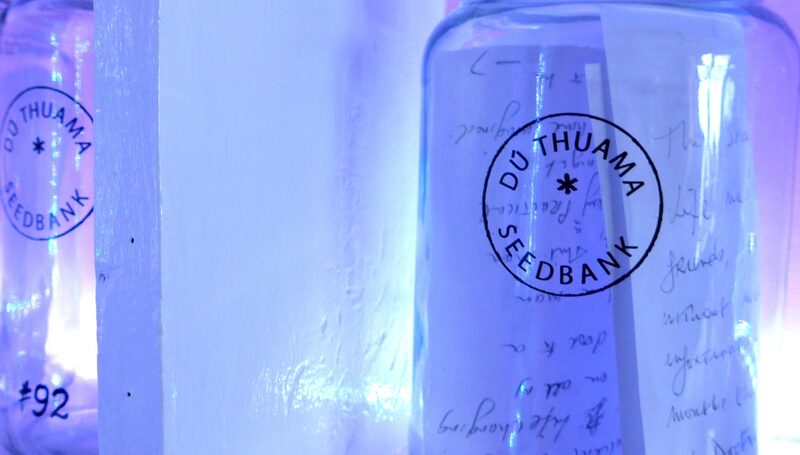 There are 144 glass-jars in the Seedbank of Love & Stories. The stories in the jars have not been read YET. When you bring a story you wrote (or which you write directly here) , you can swap it with one in any of the jars. Ideally not more than one A5 sheet. Any simple everyday story is great. You can choose if you sign with your name, your initials or not at all. It’s up to you. It’s nice if you add the place. How to swap your story? The jar you chose is opened, you get the story inside and your story is placed in the jar. A story-swap. Before you get the story we copy it to place it in the big folder, where everyone can read it. The folder is part of the Seedbank of Love & Stories and these “original fotocopies” stay there while the original story goes with you. In this way the “Seedbank” starts growing. How does my story come to Doohoma ? You come personally to Doohoma Post Office! If you come personally you can swap your story for another one or For an easter-egg. Everything begins with an egg . . .